Osceola Grace is committed to using Biblical truth to see kids transformed into the image of Christ. 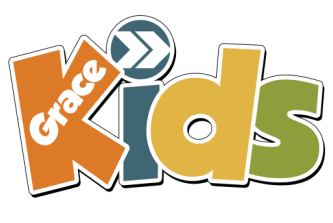 Sunday Morning at 10:30, Grace Kids transition into their main worship service. During Jr. Church, the kids have the opportunity to play a game, do a craft, worship together, and hear a challenge from God's Word.